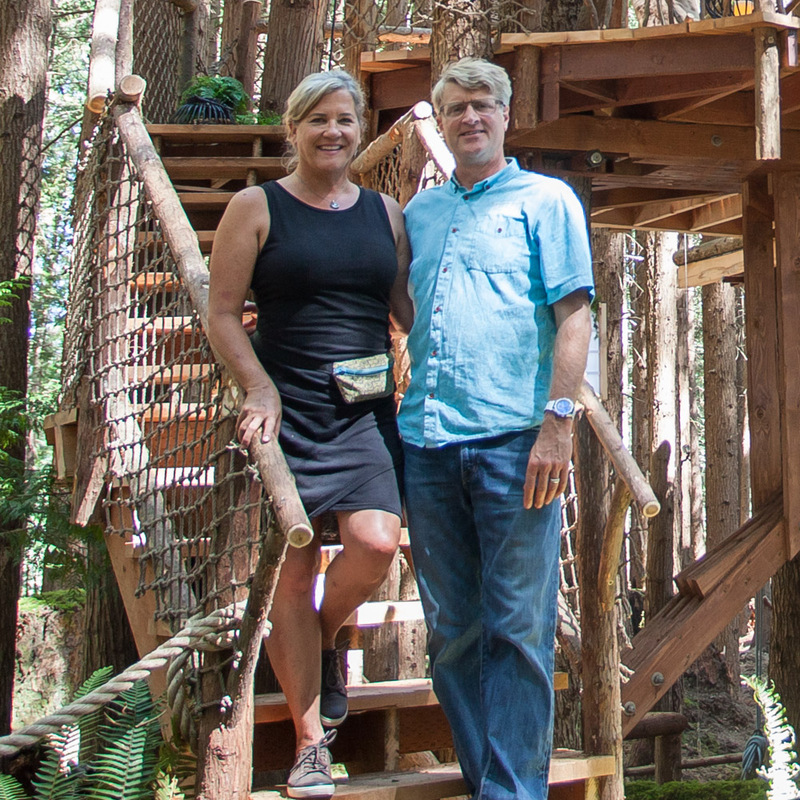 Pete Nelson's photo tours of treehouses from Season 2 of Treehouse Masters on Animal Planet. Stay tuned as we bring you tours of more treehouses from Season 2! With its built-in bar, wraparound deck, and suspension bridge, this treehouse is the perfect place for relaxation and time spent with friends—and bears! As a passionate music buff, Pete was over the moon when Bear Creek Recording Studio—graced by artists ranging from the Lumineers to Lionel Richie—got in touch, asking for a a sensational treetop studio. Snuggled in a grove of cherry trees near the Pocono Mountains of Pennsylvania, this treehouse is a haven for the most intrepid of adventurers.